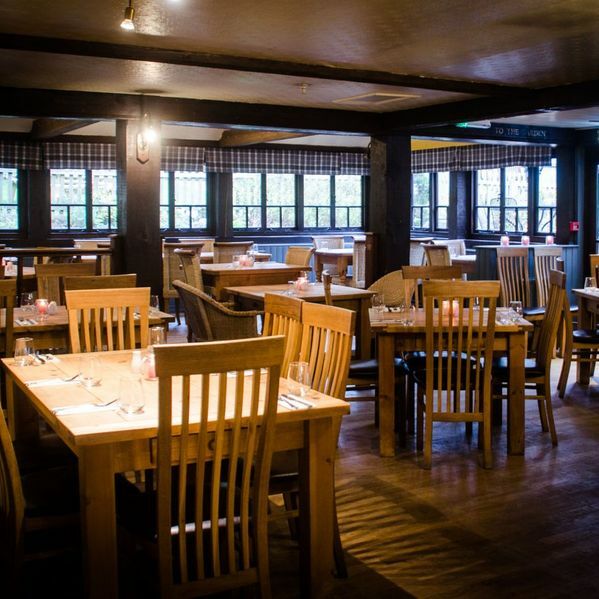 Treat your taste buds to an incredible home-cooked meal at our pub. 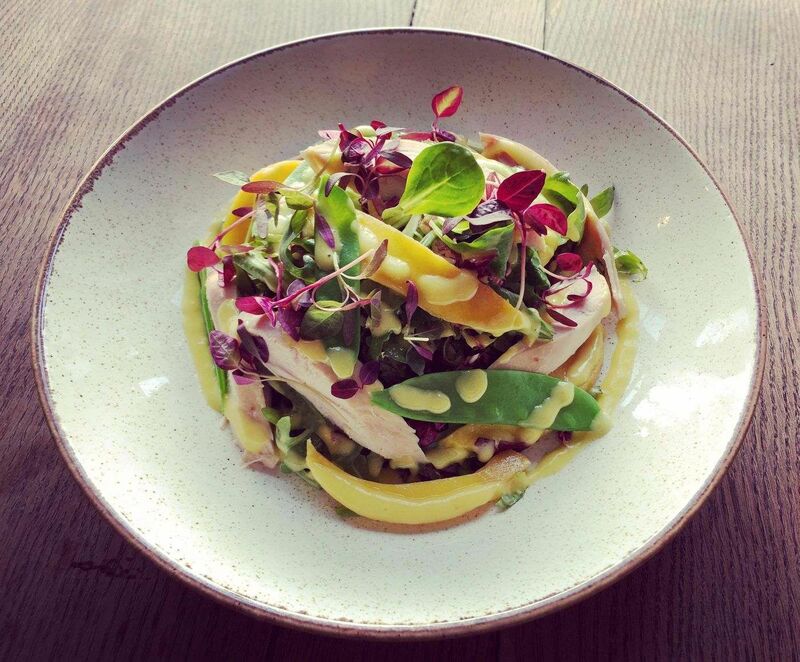 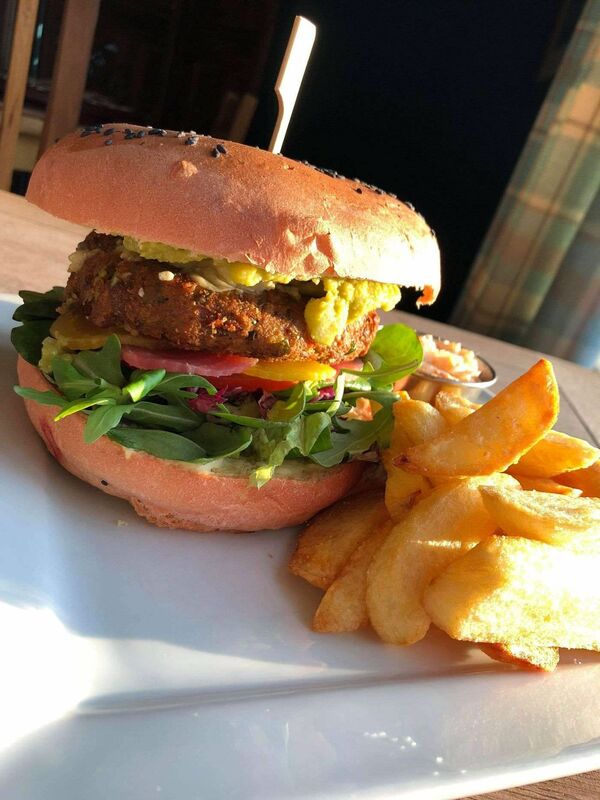 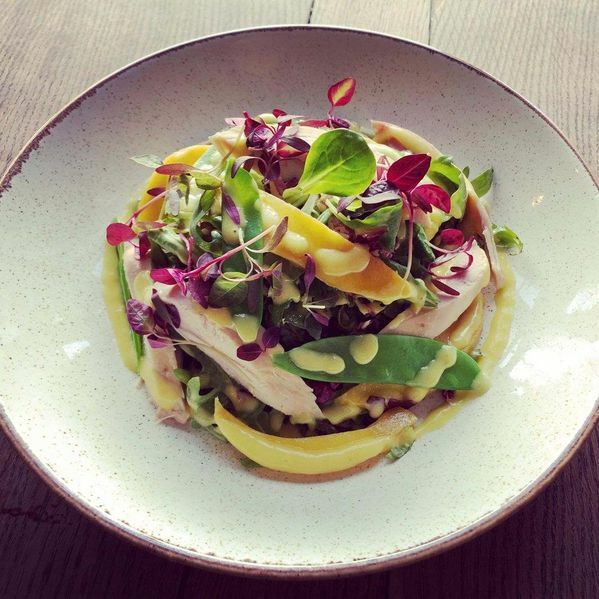 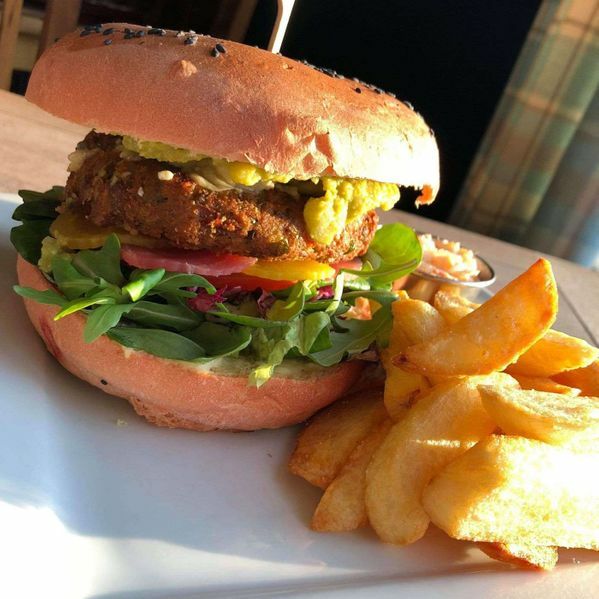 From scrumptious vegan options through to complete Sunday lunches, there are plenty of options for all dietary requirements. 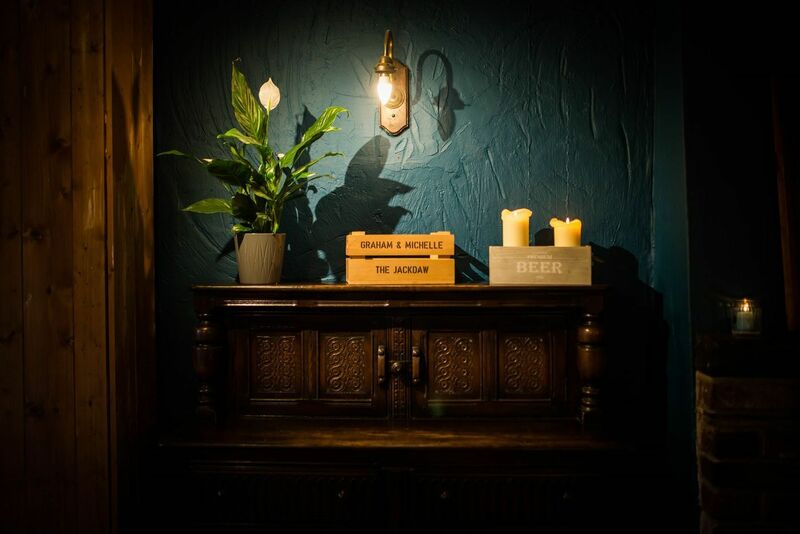 Host a wake for a loved one with us, as we have a funeral reception to suit your needs. 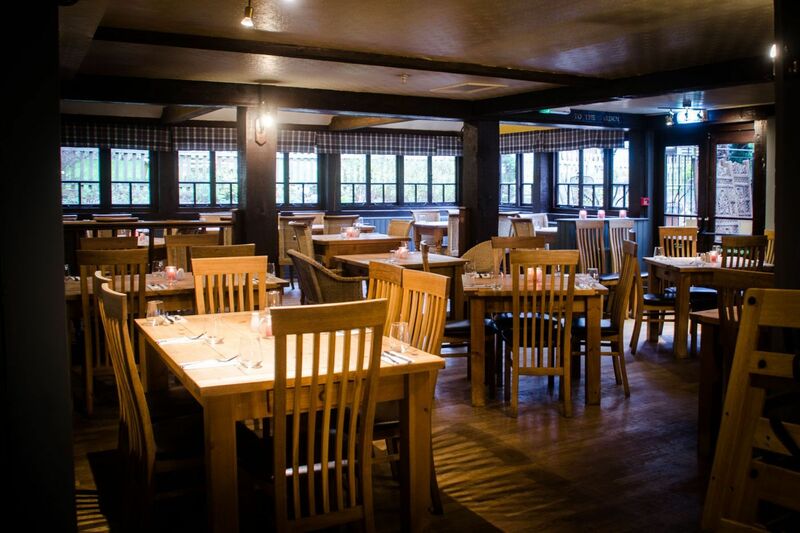 Contact us today to speak to our team about your requirements. 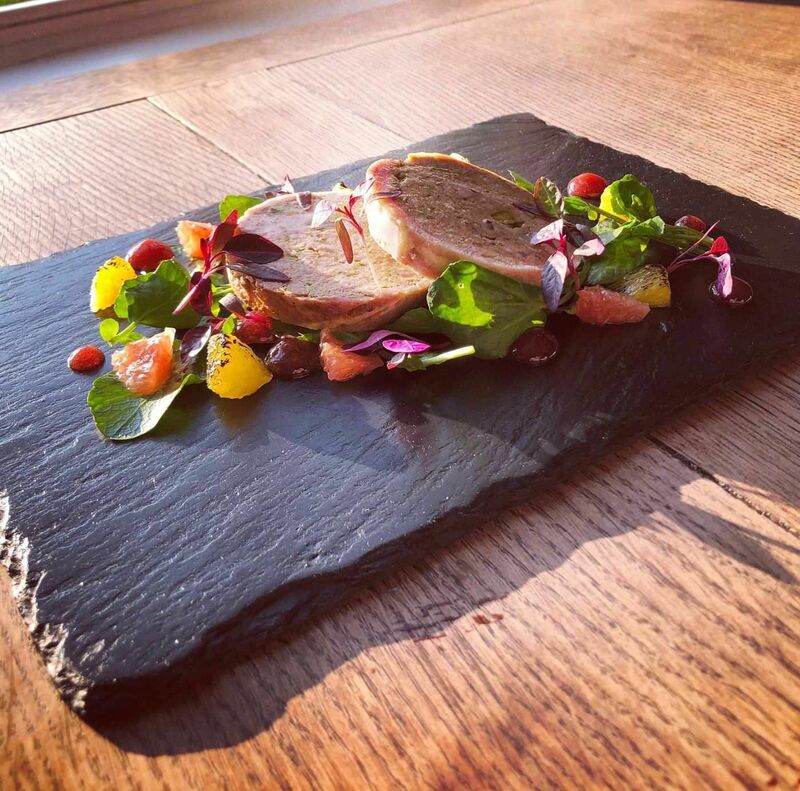 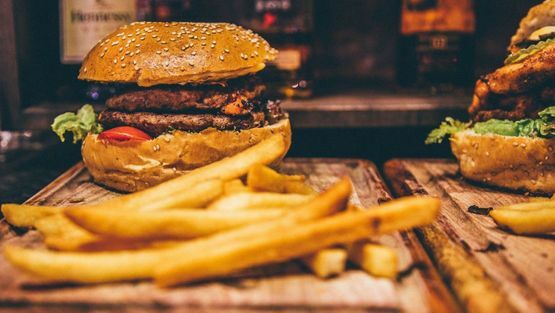 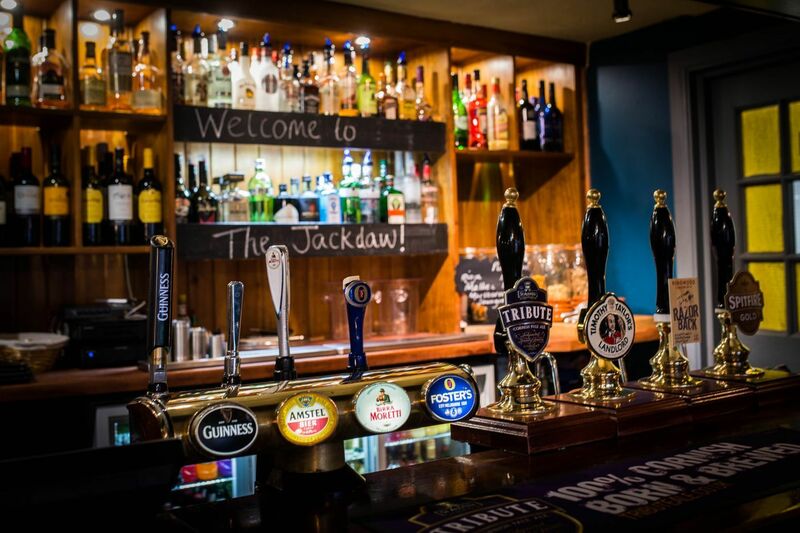 Here at The Jackdaw, in Denton, Kent, we are a friendly and welcoming pub that offers an enormous selection of homemade, high-quality pub food. 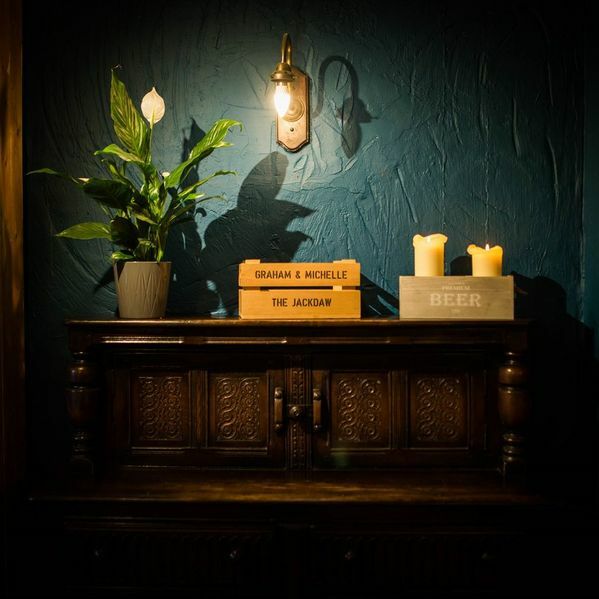 Everything from delicious Sunday lunches through to stunning restaurant-quality meals are on our menu, with plenty of snacks and desserts, too.. We are proud members of Cask Marque and the British Institute of Innkeeping. 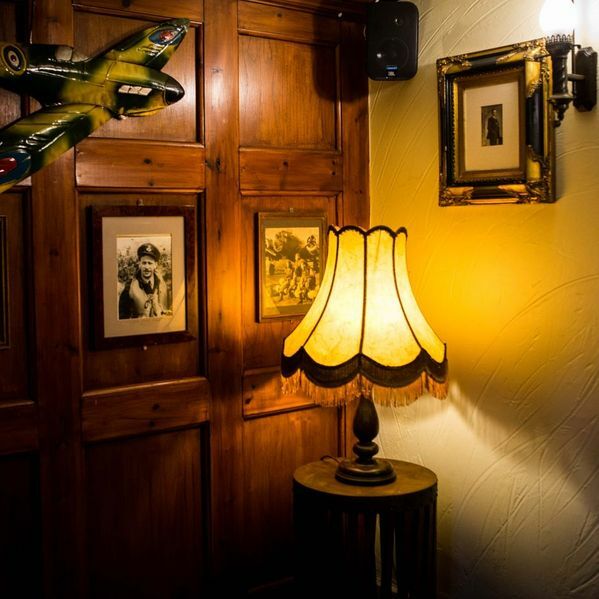 Get in touch with us today to book a table. 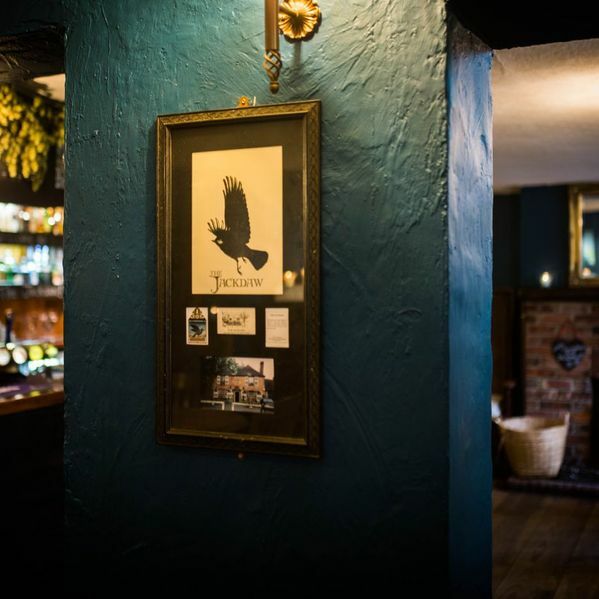 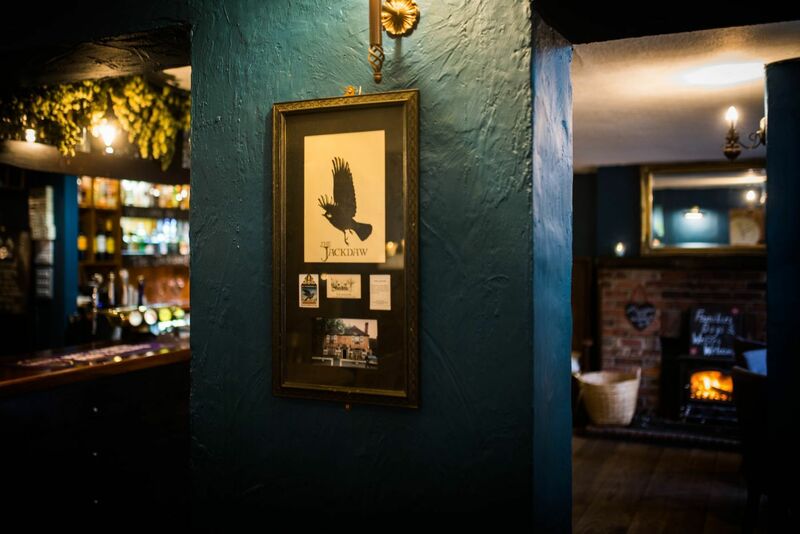 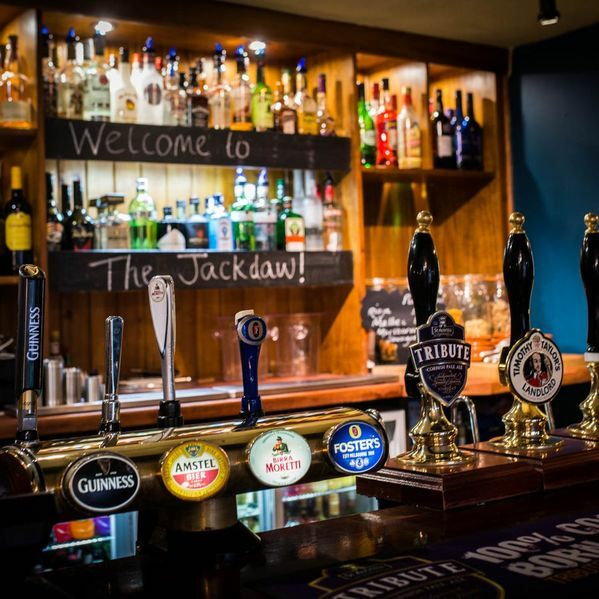 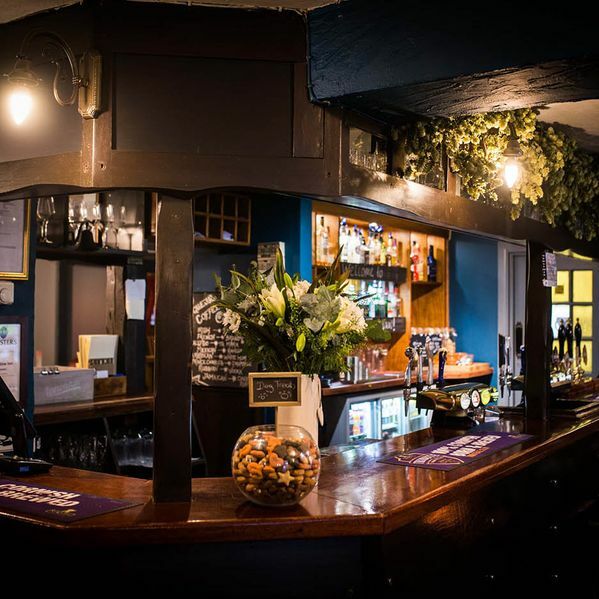 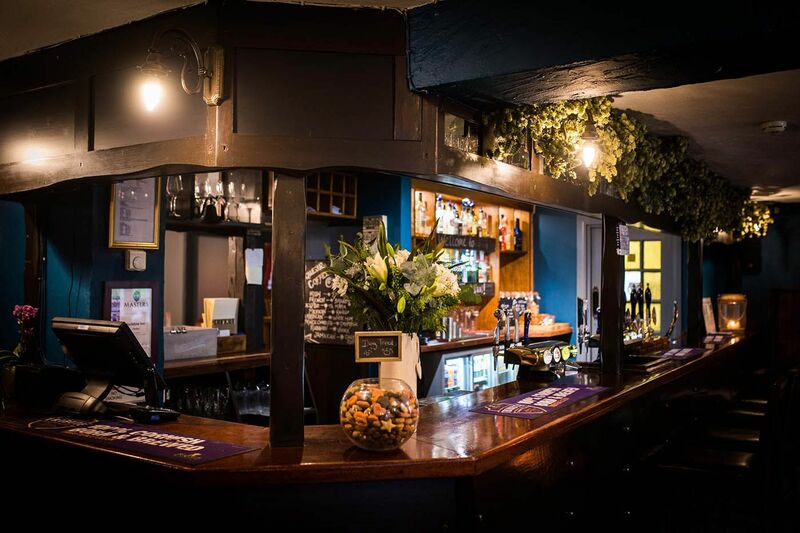 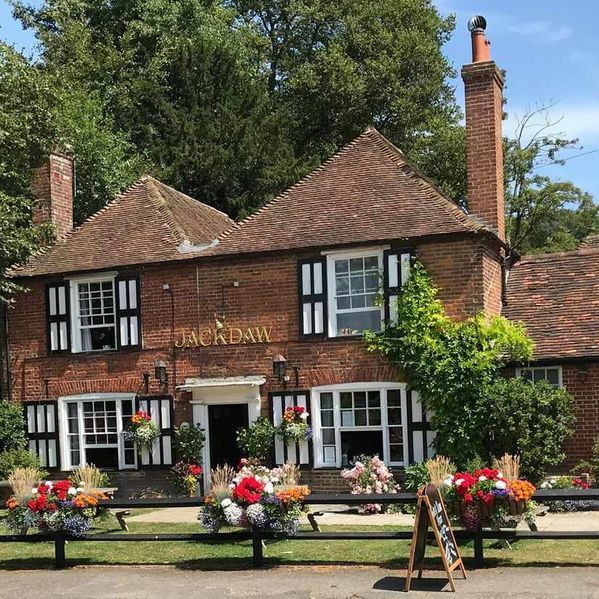 Set in the picturesque village of Denton, just outside of Canterbury, The Jackdaw offers a warm, friendly welcome to customers visiting our contemporary bar and restaurant. 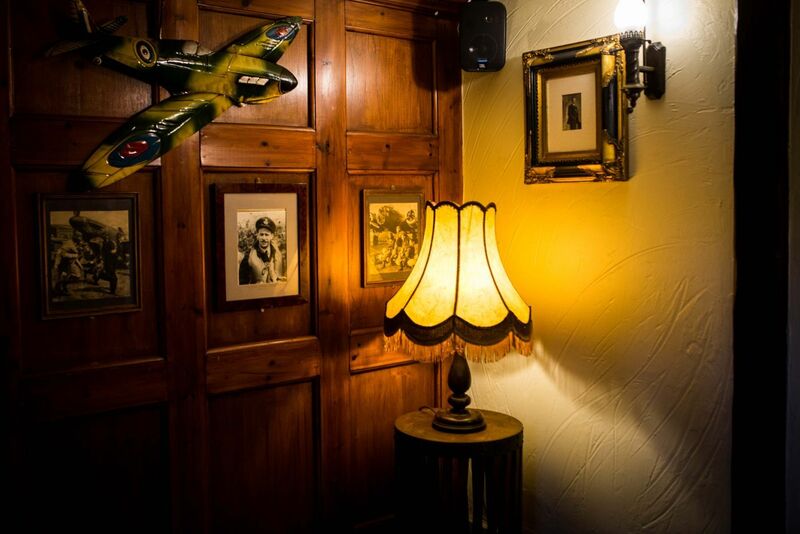 Used as a setting for the famous Battle of Britain film, The Jackdaw showcases a variety of Spitfire memorabilia, especially in the Spitfire room. 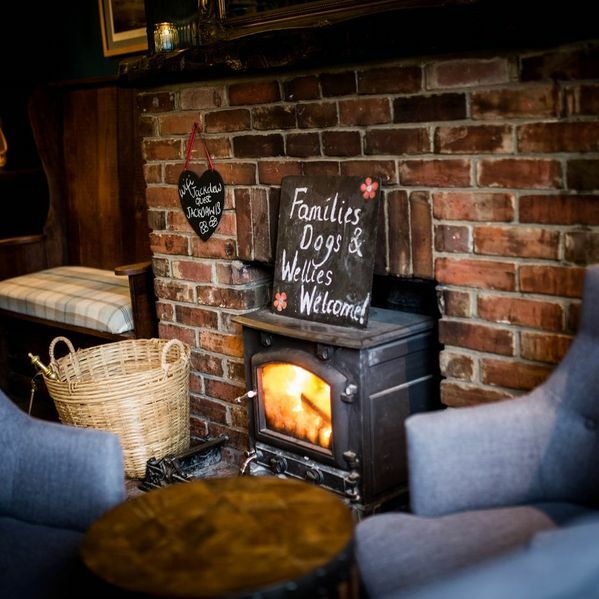 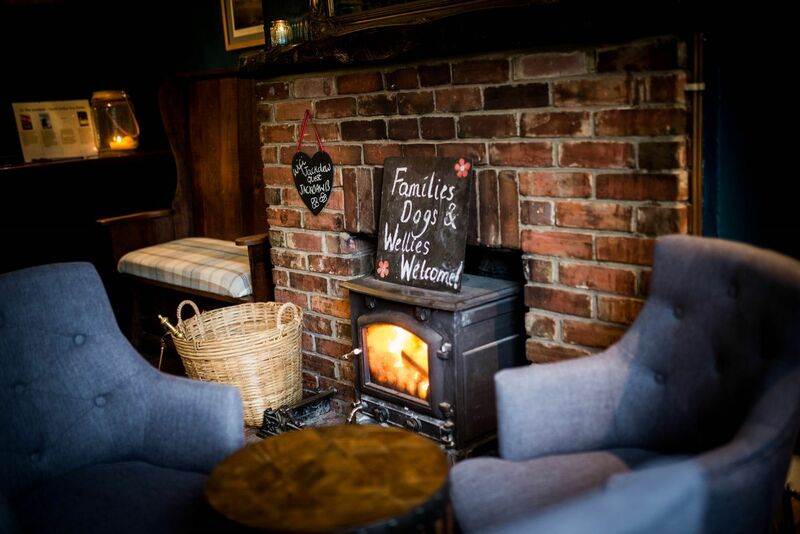 We have a real log fire to cosy up to during the winter months and a spacious garden to take advantage of during the summer. 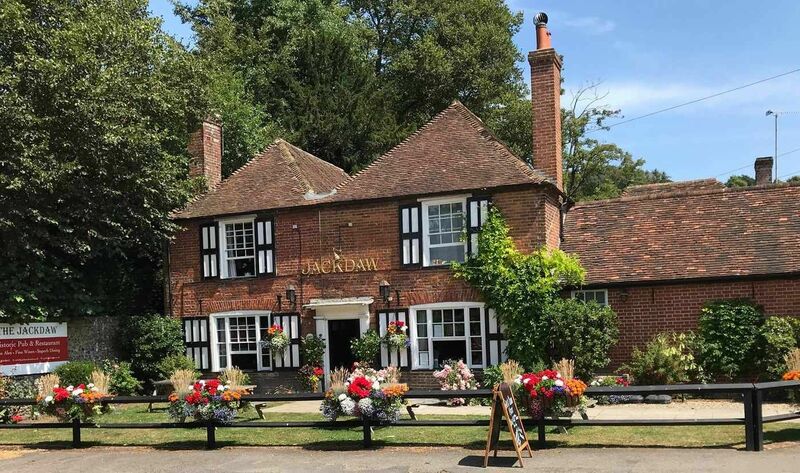 Get in touch with our pub, in Denton, Kent, to find out more about our pub food.